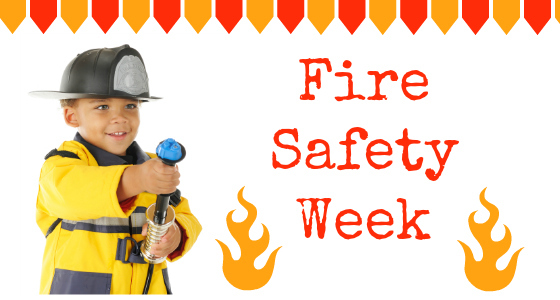 October is fire prevention month. 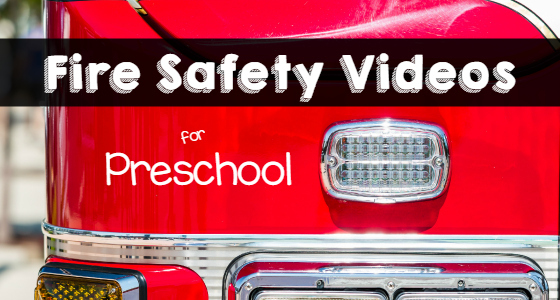 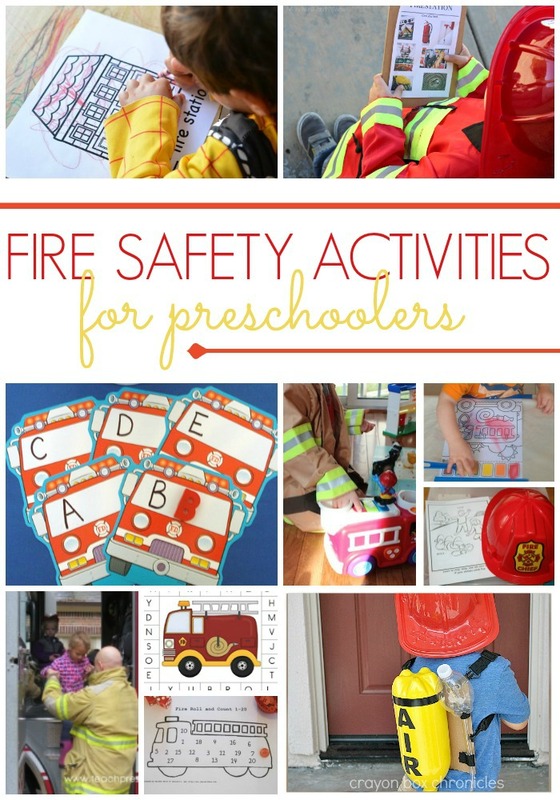 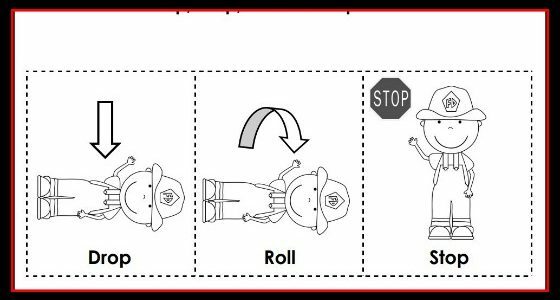 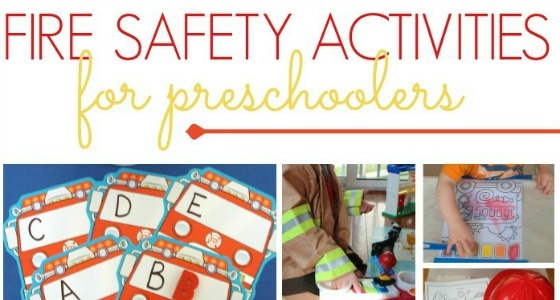 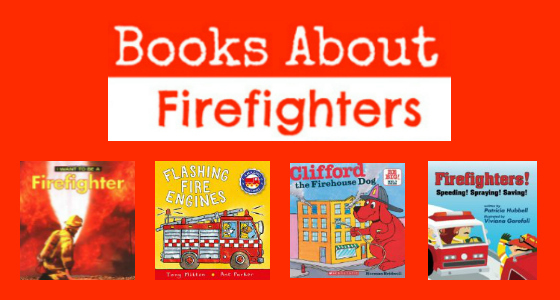 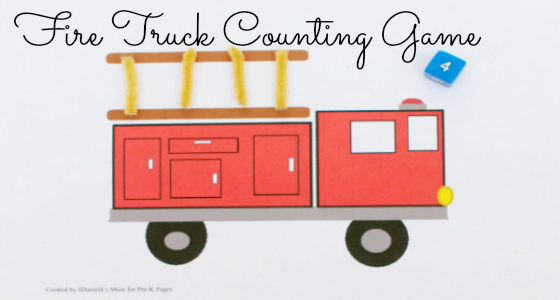 You can help your preschoolers or kindergartners think about fire safety and the important job that firefighters do. 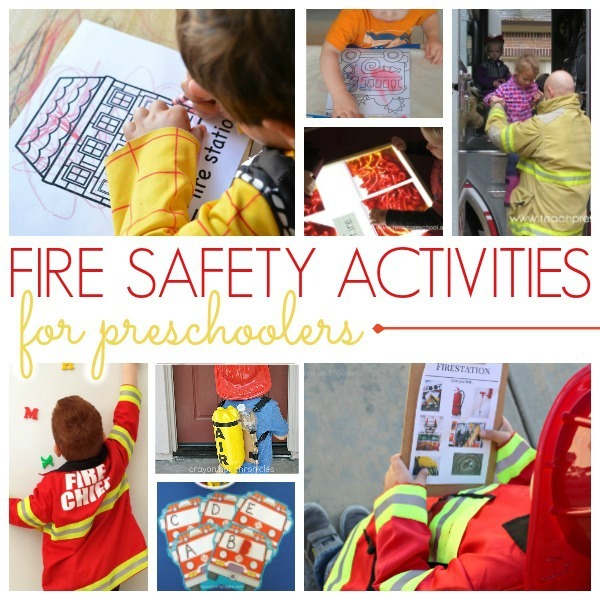 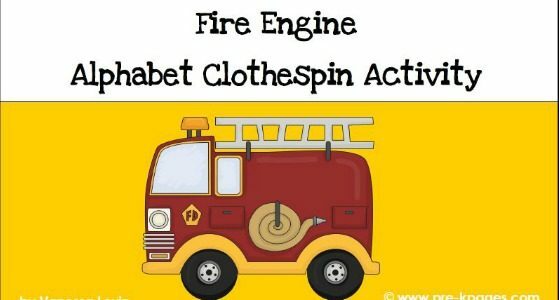 Check out these activities as you plan for Fire Safety Week or a study on firefighters and fire safety.